Sam Purvis is a dyed in the wool Portland coffee cult favorite. Sam is friends with and part of the fabric of multiple legendary coffee outfits in the great northwest. 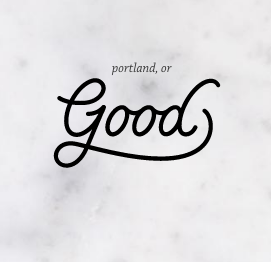 Sam, and his brother Nick, are responsible for the vision and experience behind GOOD COFFEE in east Portland. This episode turned out to be a masterclass in hospitality concepts, building a business team, the history that informs a product and how to pick the right team. You will want to listen to this episode at least twice, and take notes. Good Coffee Cafe in Portland, Or. Image provided by sam Purvis.